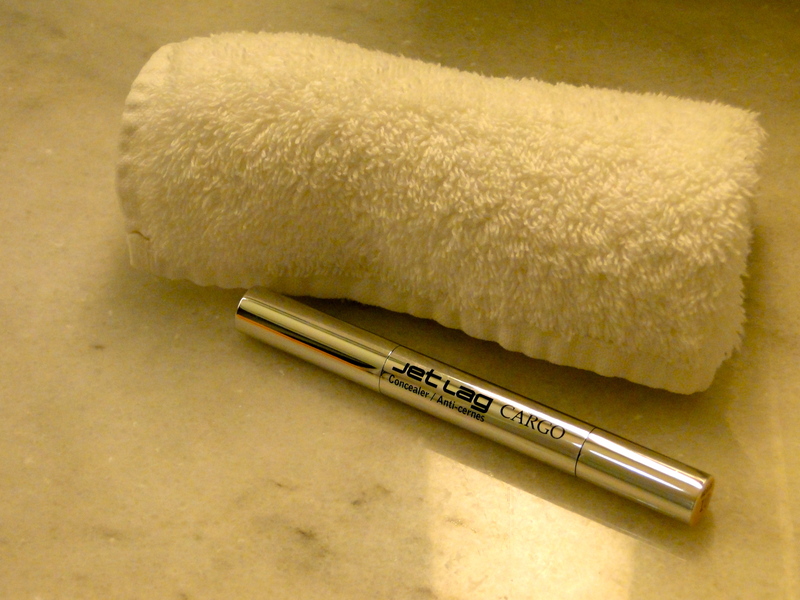 For me, traveling is always the time to revert to old faithfuls and try out new brands and products – and Cargo’s Jet Lag Concealer falls into the latter category. The brand is one I have been dying to try out, and I thought their concealer would be a good place to start. 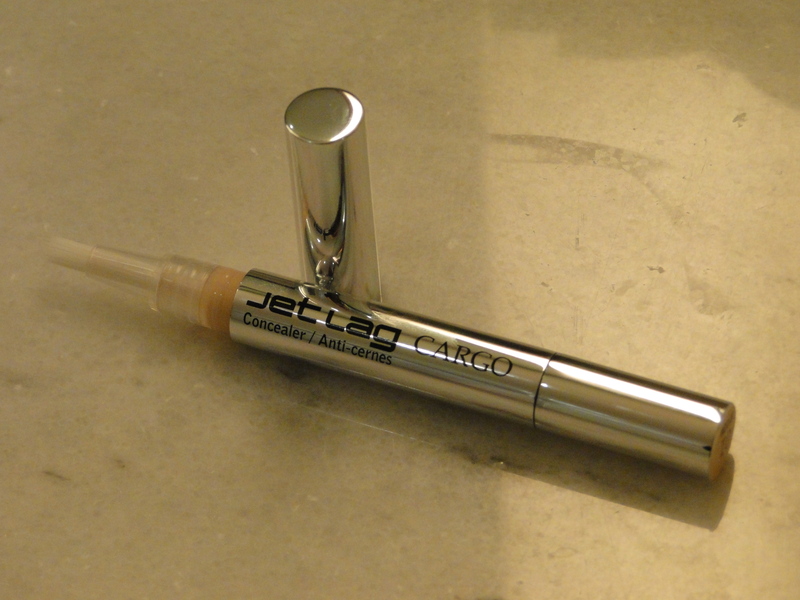 Packaged in a chrome pen-style applicator, the concealer is ridiculously clever – as well as working to hide dark circles the little tube is packed full of cutting edge skincare which works on de-puffing the eyes and eradicating dark circles through continued use. It takes consistent use over 28 days to see the effects, and although I’ve been using it for roughly 7, I just can’t get enough of it. My eyes puff up at the smallest whiff of a carb and lack of sleep, so after a long-haul trip I am always desperate to find something to make me feel and look normal. Cargo’s offering has quickly become a must-have! Despite claiming to be full coverage, there is absolutely no caking or reverse panda eyes, instead my eyes just felt refreshed, and I didn’t look like I had been up for a million hours – bonus! The formula is thick and creamy, and lasted incredibly well throughout the day, despite long walks up and down a rather sweaty 5th Avenue.